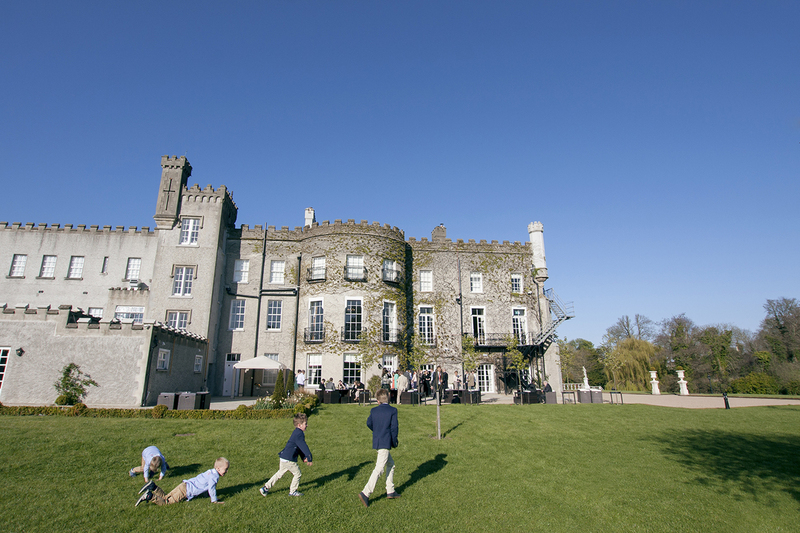 Bellingham Castle is an elegant and spacious 17th Century Irish castle offering exclusive use located in Ireland’s North East. Set on the banks of the River Glyde, the estate includes a weir and man-made river island with footbridges, mature trees and formal lawns and gardens. 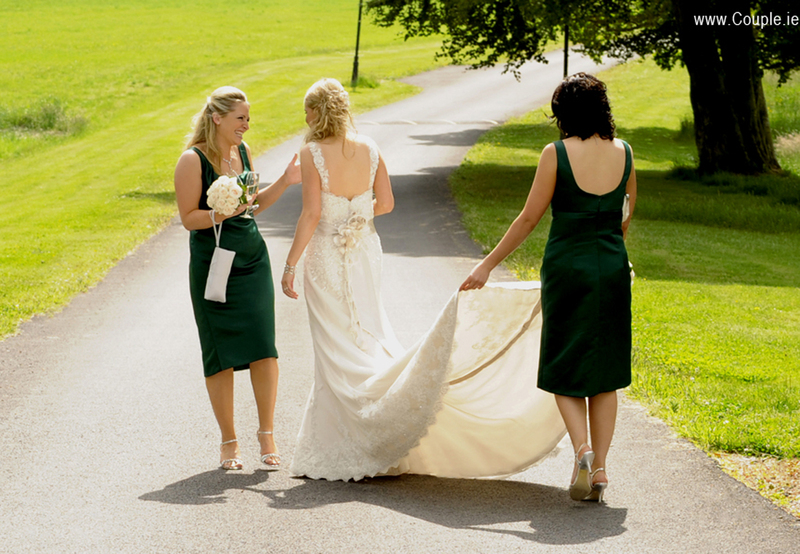 Their formal drawing rooms, cosy library, bars and elegant Bute Suite are ideal for weddings & civil partnerships. A great place for photographing with plenty of interesting charm indoor and out! The perfect place for a Romantic Castle Wedding. Darver Castle is a manor house dating back to the 12th Century in Dundalk. It has a lovely driveway with white picket fences. The front lawn with the backdrop of the castle is lovely for photos. There is also the gatehouse with portcullis gate which is fun for photos too. Inside the intimate rooms and glass ceilings make for bridge airy photos. You can go to the traditional staircase and old bedrooms for photos too. The ballroom is very impressive, you can even cut the cake with a sword!